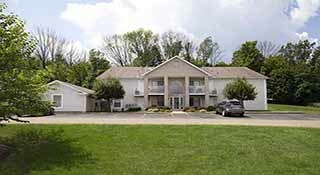 We have apartments for rent in Canton Ohio. 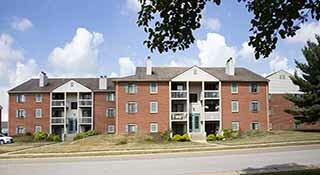 Apartments for rent in North Canton Ohio. 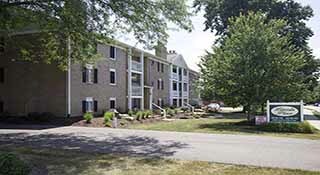 Apartments for rent in Alliance Ohio. 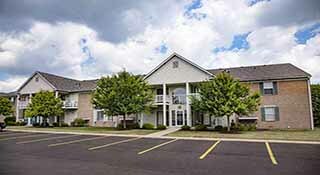 Apartments in Jackson Township Ohio. 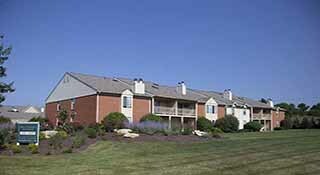 And apartments in Plain Township Ohio. All conveniently located. One simple price for worry-free living. Every apartment includes a garage and appliances. Water, sewer and trash included and paid for by the owner. Complete landscaping, lawn service, and snow removal all included and paid for by the owner. 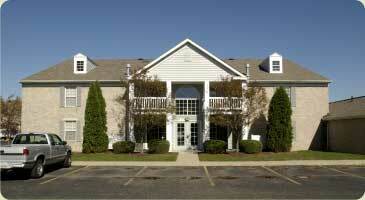 All apartments are close to shopping, restaurants, and grocery stores. In-house maintenance personnel with over 100 years of combined experience with prompt emergency response to maintenance issues, all included at no extra cost to you. Contact us today to setup a viewing.